I’ve just returned from a farm-animal infested camping holiday, which wasn’t as reprehensible as the smell of the boar’s pen suggested. In fact, it made me re-realise just how important and beneficial interaction with all critters great and small is. 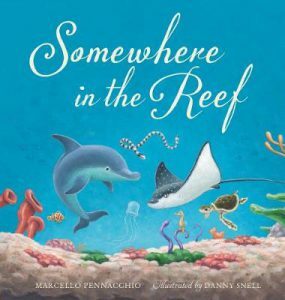 Whether the focus is on an animal for all its prickly, cuddly, bizarre glory or relaying the story from an anthropological point of view, animals in picture books continue to be a massive draw card. Here are some of my standouts from recent times. The ethereal quality and charm of Elise Hurst’s fine art and narrative are undeniable. 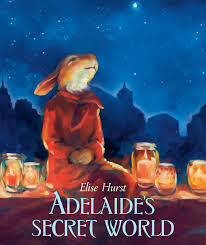 She suffuses both once again into Adelaide’s Secret World, an anthropologic tale featuring a rabbit named Adelaide and her foray through fear, loneliness, and introspective alteration. 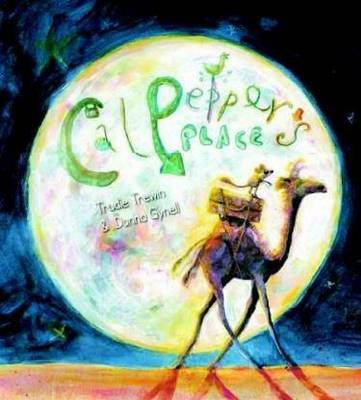 This picture book is an imaginative and beautifully presented convolution of two characters for whom friendship would normally be isolated and foreign but through twists of fate and circumstance, a connection is found and a musical friendship forged. 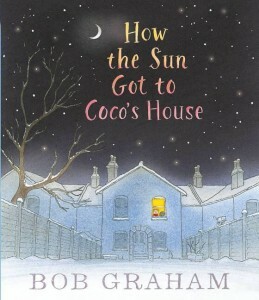 Marvellous for nudging little ones with quiet voices out of the shadows. Read Romi Sharp’s detailed review and interview with the author illustrator, here. Not many dogs or kids leap at the mention of bath time with relish. Clementine is no exception. Following her long walk, Clementine steadfastly refuses to take a cleansing plunge after rolling in some pretty offensive odours. 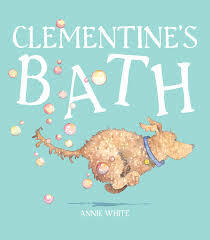 Annie White’s Clementine’s Bath is the second picture book to feature the shaggy loveable mutt, Clementine. With lots of robust bouncy-dog small people appeal, Clementine leads her family on a right merry chase until she finally succumbs to the suds. 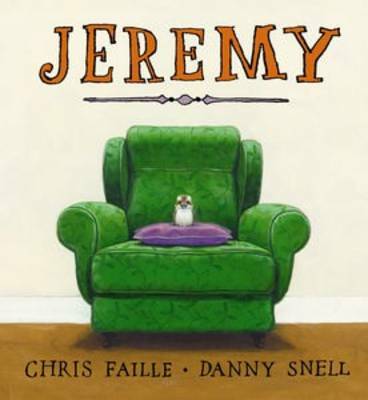 Perky, poetic, frolicsome fun and perfect for pre-schoolers to early primary doggy devotees. Looking for a picture book swimming with leviathan humour and meaning that swells the heart. 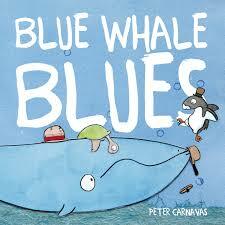 Look no further than Blue Whale Blues by Peter Carnavas. Whale is one seriously doleful dude who is feeling very blue given he is swamped with bike trouble. 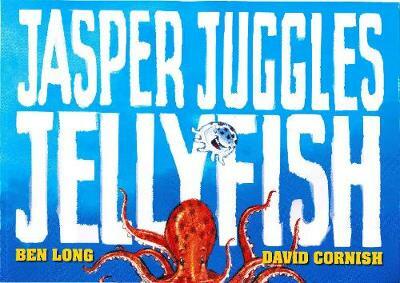 His chipper little mate, Penguin is there to lend a flipper, however repeatedly pulling Whale back from the doldrums. It isn’t until Turtle forces a frank and funny realisation that Whale is finally able to forget about his ‘blue whale blues’. This is one of Carnavas’s best offerings for pre and primary schoolers I’ve encountered. His skill in creating just the right amount of turn-the-page suspense and hilarity is quietly sublime. 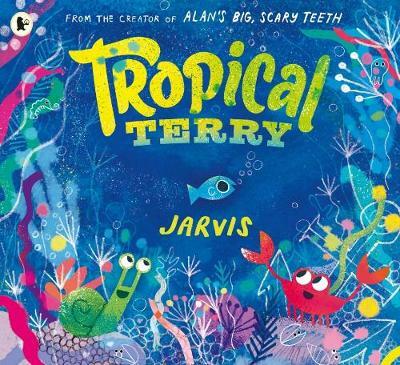 Nothing about a Carnavas picture book is forced, yet everything is rich and meaningful. His first illustrative crack at collage is winning, as well. Whopping good fun teaching kids not to take themselves or life too seriously. The Pi-ra-nha by definition is a freshwater fish of South America known for its razor sharp teeth and voracious appetite for meat including guinea pigs, puppies, naughty children, and professional tennis players, so Aaron Blabey informs us. Sadly, Brian, a piranha sporting a generous jaw of said teeth, loves bananas which immediately blackballs him from his piranha buddies. 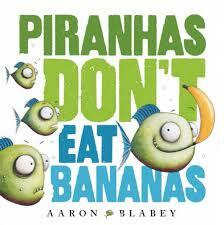 Piranhas Don’t Eat Bananas is a priceless look at one individual’s attempt to persuade the masses. Blabey is at his uproarious rhyming best as Brian assumes every ounce of his inner Carmen Miranda in a gallant effort to convert his meat loving mates to fruit. Alas, not everyone is as vegan-minded as Brian. This snappy read-aloud story has Eric Carle Hungry Caterpillar appeal for younger readers with plenty of slapstick, tongue in cheek humour for the older ones (and some suggestive comedy for us adults!). 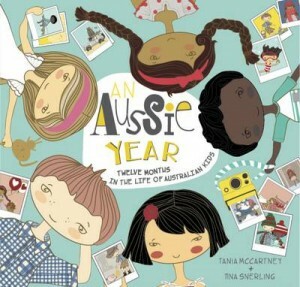 Ideal for busting stereotypical ideals and encouraging small minds to try new things. Highly recommended. 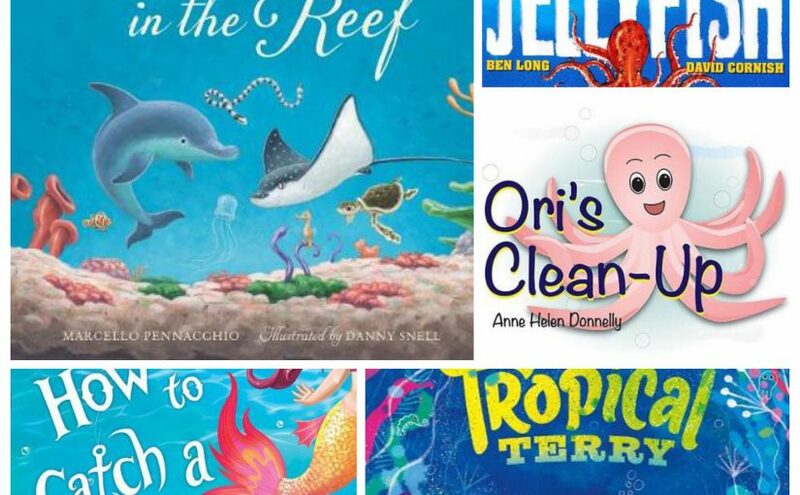 Some picture books offer more than just entertainment between two covers. 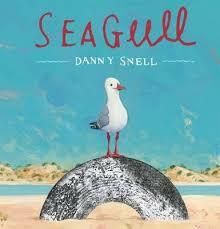 Seagull, written and illustrated by Danny Snell, exemplifies how story and art can elevate meaning to levels that make you giddy with wonderment. Seagull represents her often-maligned species as she scavenges on a windswept beach (that reminds me intensely of the Coorong region in SA). 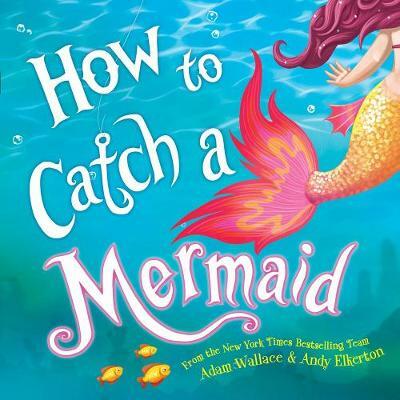 She becomes entangled in thoughtlessly abandoned fishing line and tries repeatedly to free herself with no success so that readers feel a growing compassion and distress not usually associated with birds of her creed. As it sometimes occurs in life, help comes from an expected source and eventually, Seagull is free to soar the wide blue skies again. Snell’s shrewd use of collage and acrylic paintings beautifully capture Seagull’s demise, fading hope, and then singing spirit. 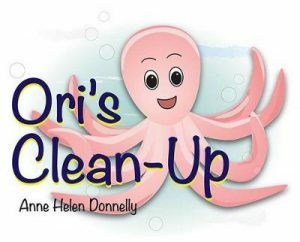 The message behind Seagull’s near destruction is powerful and clear unlocking early primary discussion on topics concerning conservation, wildlife preservation and community outreach. 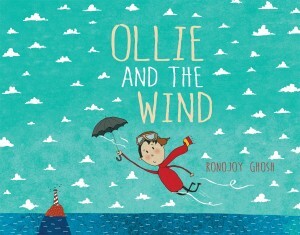 Visit Romi’s review on Seagull, here. 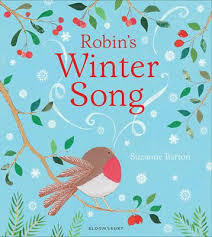 I was quite taken by Suzanne Barton’s, The Dawn Chorus so was delighted to hear Robin sing again in Robin’s Winter Song. 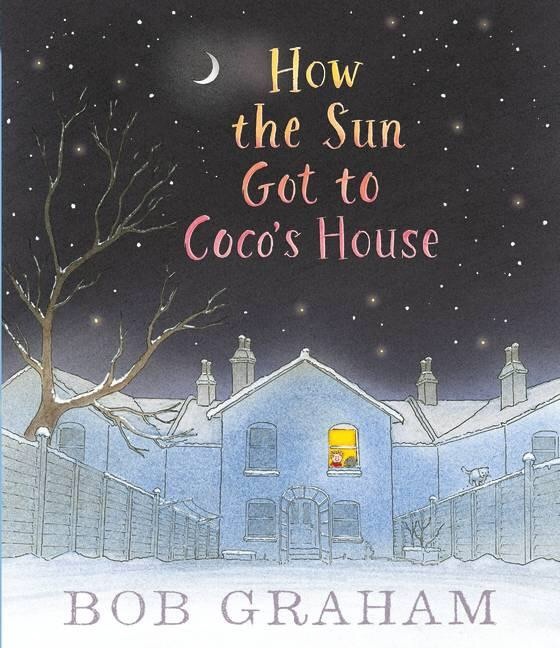 The fact that Robin is experiencing a more Northern Hemisphere climate as he attempts to grasp the idea of ‘winter’ creates a refreshing reading stimulus for us enduring our typical southern summers. Robin’s first encounter with winter snows is unforgettable, replicating the magic many young and old alike experience when discovering something new and wondrous for the first time. 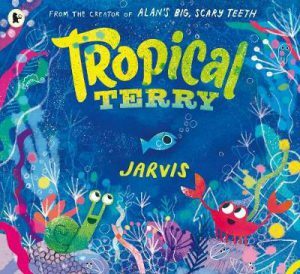 Whilst not as moving for me as the award-winning Dawn Chorus, Barton’s sweet multi-media illustrations fill ones heart with warmth and joy. Bertie is a bear who has been there and done that…at least in the Australian outback. 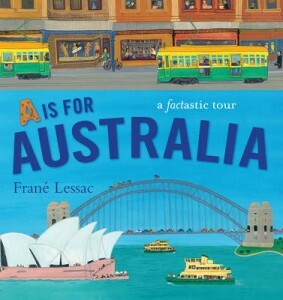 Janeen Brian’s fictional reminiscing of a real life character, Bertie, in Where’s Jessie? 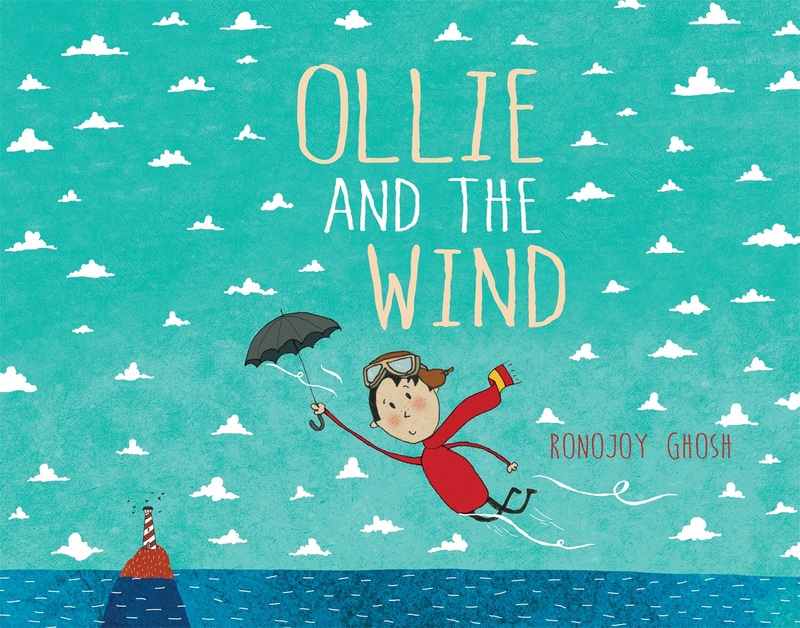 is a tale of separation, courage, fear, loss and reunion, rendered in the most spellbinding way by illustrator Anne Spudvilas. As Bertie’s family move townships across the desert, the outback cameleers or removalists of the day are enlisted to transport their belongings including their daughter, Jessie’s teddy bear. He is dislodged from the trek along the way, lost and abandoned in a desert that is less desolate than it first appears until by kind chance and good fortune he is finally reunited with his Jessie. 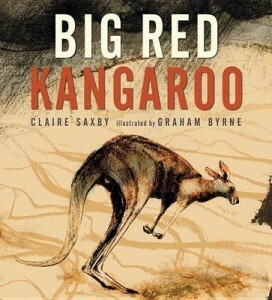 Brian’s practical use of evocative and lively vocabulary paint as strong a narrative picture as Spudvilas’s breathtaking outback spreads. 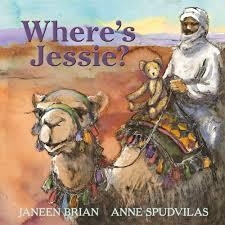 Possessing more than a fair share of animals and absorbing historical drama, Where’s Jessie? is a happy-ending adventure worth experiencing. Agatha was born ‘just as the leaves were falling. She had her mother’s ears and her father’s nose’, which I can relate to in many ways. Quite simply, Agatha is unique and very special however, it doesn’t feel like that to her, especially at family gatherings. By the time Agatha hits kindergarten, her sense of self are put to the test for it becomes plain to her that she is different to everyone else. She begins to lose sight of what makes her special so creeps away to hide much to the distress of her classmates. With a little patience and persuasion, Agatha’s friends help her realise that being herself is the best part of being Agatha. I love how small children naturally look past superficial differences and are able to find true value and worth in another’s personality and actions. I wish more adults could retain this quality. 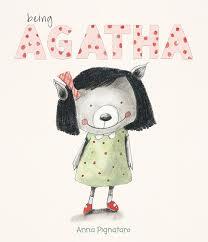 Being Agatha by Anna Pignataro, is a book that reminds us all to look for the good within others and ourselves at all times. Bravo! A solid story about the specialness of difference sure to elicit smiles of acceptance and understanding in pre and early primary schoolers.